All images, descriptions are owned by William Bullard and BBowls.com. Site developed, hosted and maintained by Big Brown Dog Software LLC. 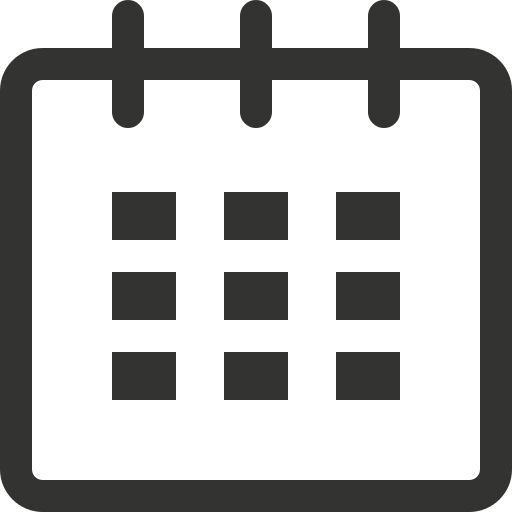 The icon of the calendar is freely used under the Creative Commons Attribution 3.0 Unported license.